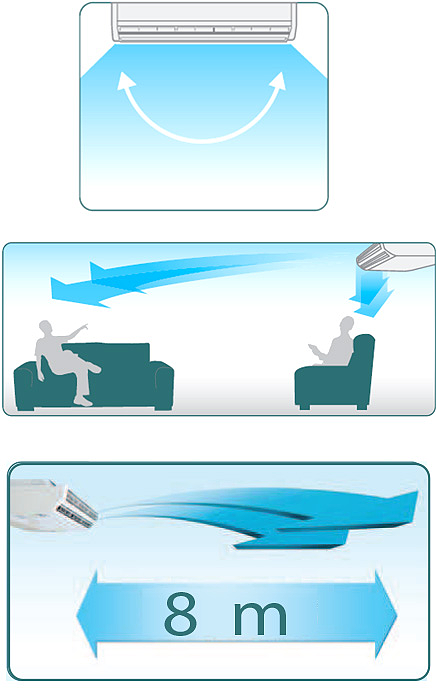 Intelligent airflow technology, Delivery cool air to every area of the room. Fan coil casing made from high-quality sheet metal, coated with anti-oxdation white color. 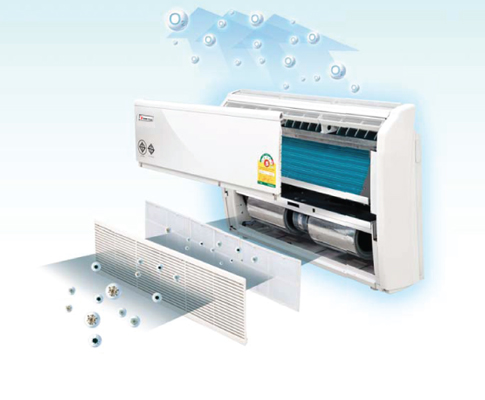 Intelligent airflow system. 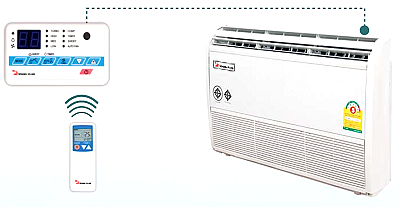 Independent upper and lower air louver blade control for up to 90 degree airflow direction. Up to 4 fix-steps adjustable or Auto swing louver for a better air flow direction. 5 speeds adjustable wind blow Turbo-High-Medium-Low-Auto For Turbo cool or Quiet cool. 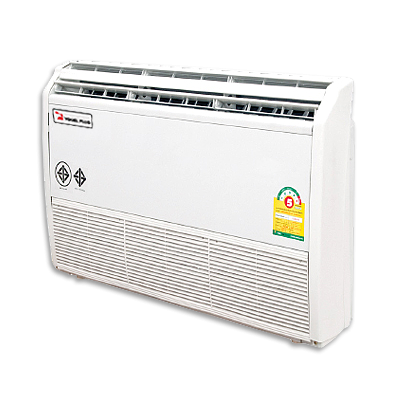 Powerful turbo motor helps fill the coolness to the room quickly yet quietly. Modern-designed, easy-to-use digital wired remote control with 7-segment LCD display. Can be used as a control signal receiver from wireless remote control. 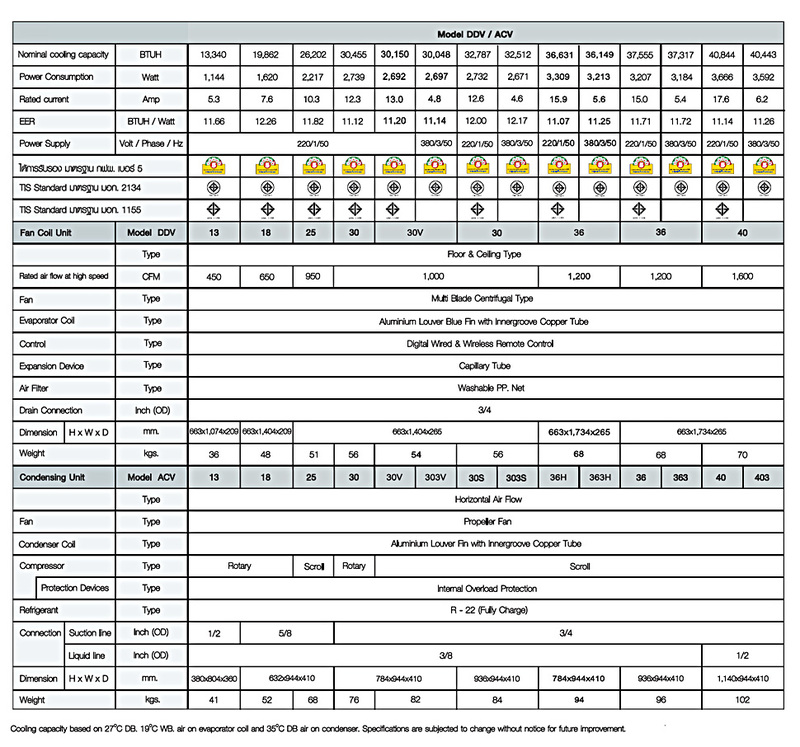 Air conditioning system turns on automatically after electricity supply returns from a power failure. The system also memorizes every setting before the outage. 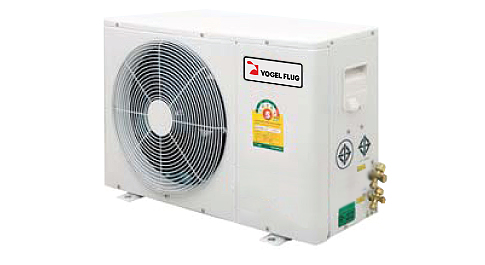 Prevent damage to the compressor from voltage sag or power failure.